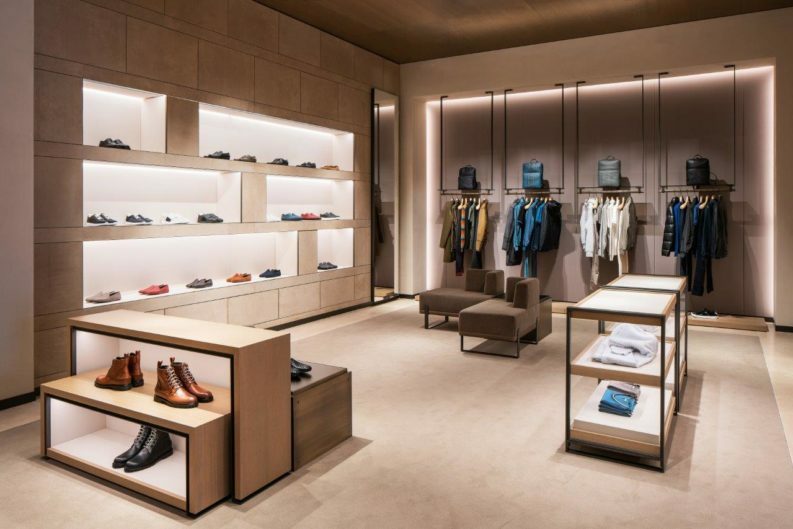 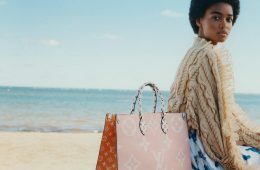 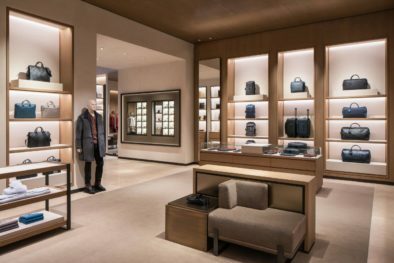 The Bottega Veneta flagship store in Toronto measures 3,035 square feet and showcases an extensive range of the brand’s products for both women and men, including ready-to-wear, handbags, luggage, small leather goods, shoes, fashion jewelry, fragrances and eyewear. 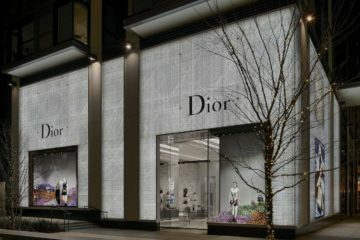 Located in the Yorkdale Shopping Centre, the flagship presents a new two-story façade which echoes the iconic intrecciato weave on a grand scale, with diamond-shaped cuts throughout its surface. 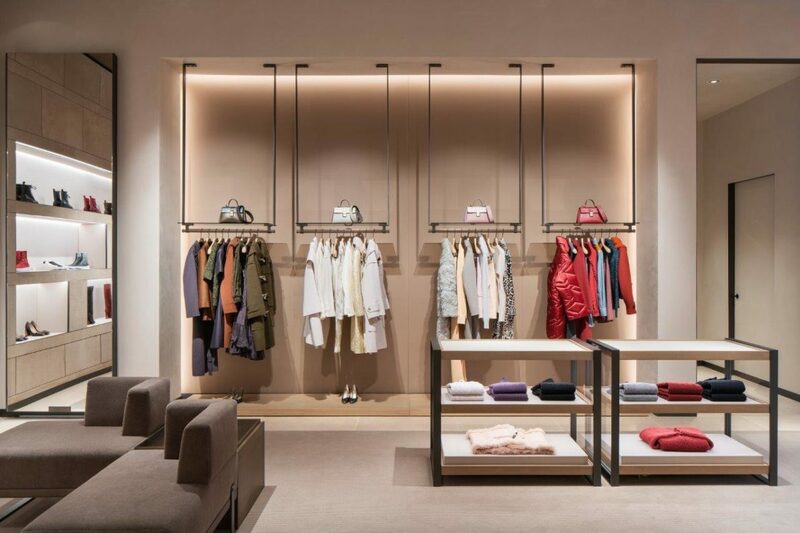 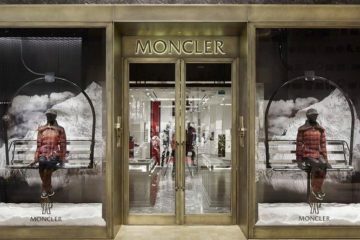 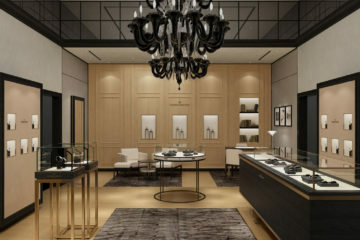 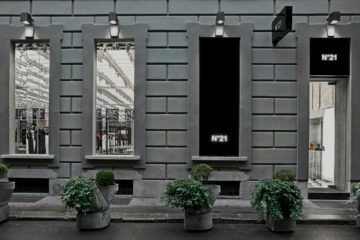 The interior of the store is centered upon the idea of using light and space to create a sense of intimacy and sophistication and a thoroughly luxurious shopping experience. 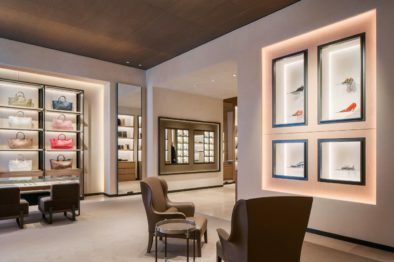 Every element of the boutique’s interior—from the oak tables and handcrafted vitrines to the door handles sheathed in leather—is custom-made.